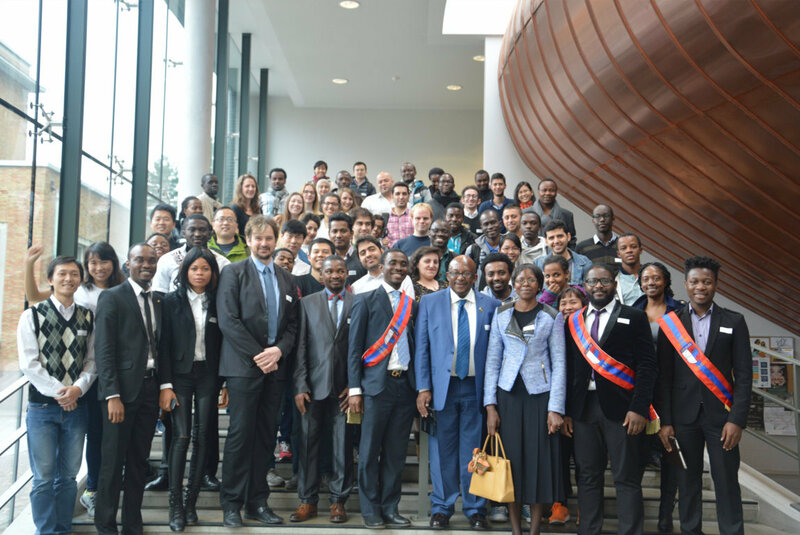 HomeInternational Student Conference (ISC 2015): What Next? International Student Conference (ISC 2015): What Next? ACP DYSS in collaboration with International Students’ Association of Ghent University (ISAG) with support from Ghent University Belgium.